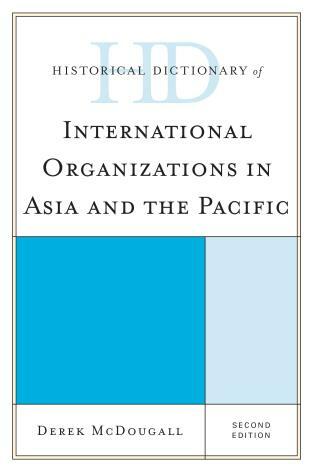 Historical Dictionary of International Organizations in Asia and the Pacific, Second Edition covers global, international, and regional organizations in Asia and the Pacific, and encompasses both governmental and non-governmental organizations. Derek McDougall is a principal fellow in the School of Social and Political Sciences, University of Melbourne, Australia. His area of interest is Asia-Pacific international politics, with particular reference to Australian engagement. He has published widely on Asia-Pacific international politics and Australian foreign relations. He is a member of the international advisory board for Round Table: The Commonwealth Journal of International Affairs and the editorial board of Contemporary Security Policy. 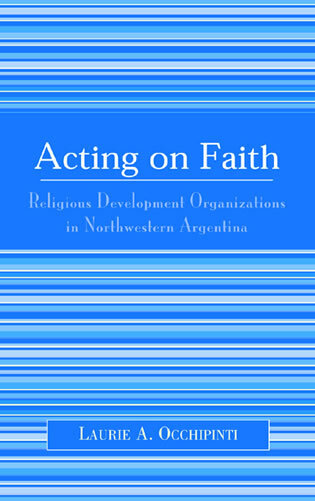 This second edition—updating the first, also compiled by McDougall — covers the vast growth of international organizations in Northeast and Southeast Asia and the South Pacific but also treats the major organizations of south and central Asia. 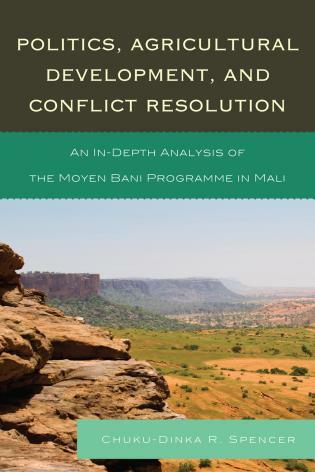 The author's introduction provides an historical perspective and a brief analysis of the impact of the regional and subregional groups. 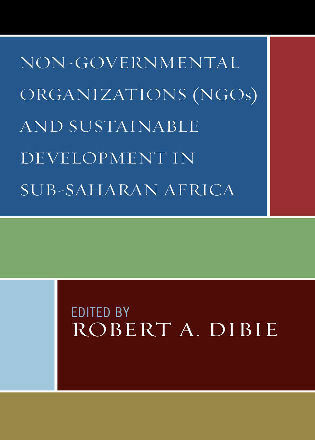 Similar to the publisher's standard historical dictionaries format, the A-Z entries describe the major people, events, institutions, and policies, among other topics. Although not individually annotated, the lengthy list of bibliographical sources is helpfully arranged by key topics (from the various Asian-Pacific links to the United Nations and the European Union, to human rights and climate change). . . .A brief chronology provides capsule summaries of notable events. Other useful information includes a collection of Association of Southeast Asian Nations (ASEAN) documents, and websites and mailing addresses for selected organizations. The work would serve libraries that maintain strong collections in international relations. Summing Up: Recommended. Upper-division undergraduates through researchers/faculty. 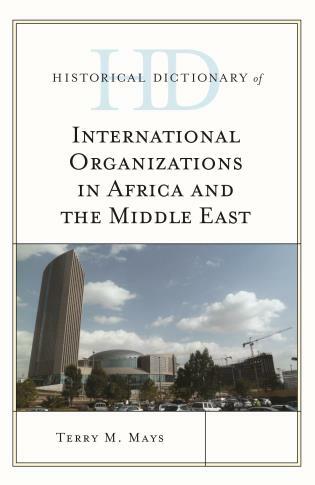 [This book] is a comprehensive account of international organizations in the Asia-Pacific that is valuable for a wide range of purposes. . . .With recent initiatives such as the Trans-Pacific Partnership and the Asian Infrastructure Investment Bank dominating global headlines, there is no indication that the expansion of international organizations in the Asia-Pacific will be slowing down any time soon. 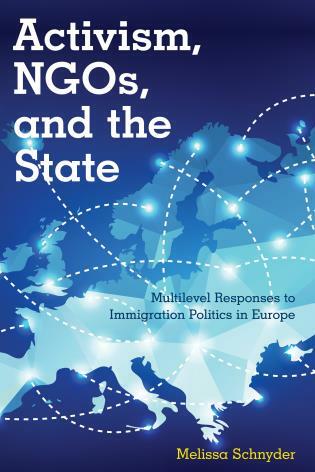 It is important not only for experts but also for the general public to understand the significance of these organizations to a region that is growing in influence in global affairs. The second edition of the Historical Dictionary of International Organizations in Asia and the Pacific has a place on the bookshelf of anyone who is interested in this area of inquiry. This second edition covers the history through a chronology, an introductory essay, appendixes, and an extensive bibliography. The dictionary section has over 200 cross-referenced entries on important personalities, thematic topics, and major international issues affecting the region. 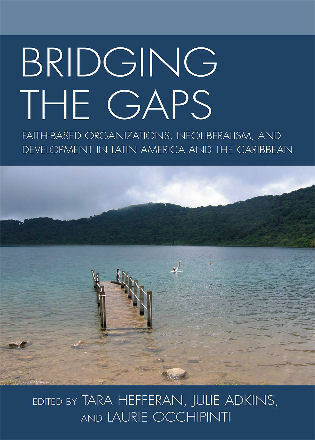 This book is a valuable tool for anyone seeking details about international organizations in Asia and the Pacific, and the international context within which those organizations function.